Some Gmail users have found that the Attach files option in Gmail doesn’t always work. Whenever they try to attach a file to email, Gmail returns an error message stating, “Attachment failed. 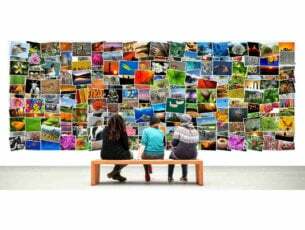 This may be due to a proxy or firewall.” Consequently, they can’t attach files to emails. Here are a few potential fixes for the “Attachment failed” issue. The first thing to do and which might be causing the problem with the attachments are browser extensions and permissions. That’s why we encourage you to disable all browser extensions temporarily (the focus is on adblockers) and check whether Gmail web-client has all permissions. Just click on the padlock icon in the Address bar and make sure Gmail has access to your emails. That should be enough to resolve the error. In case it isn’t, continue with the steps below. Gmail’s default attachment uploader utilizes Flash. The attachment uploader might not work with antiquated Flash versions. As such, check that you have the latest Flash version as follows. First, open this page that lists the latest Flash versions. Open this website page if you don’t have the latest Flash version listed on the Adobe Flash Player page. Deselect the optional offers check boxes if you don’t need the extra software. 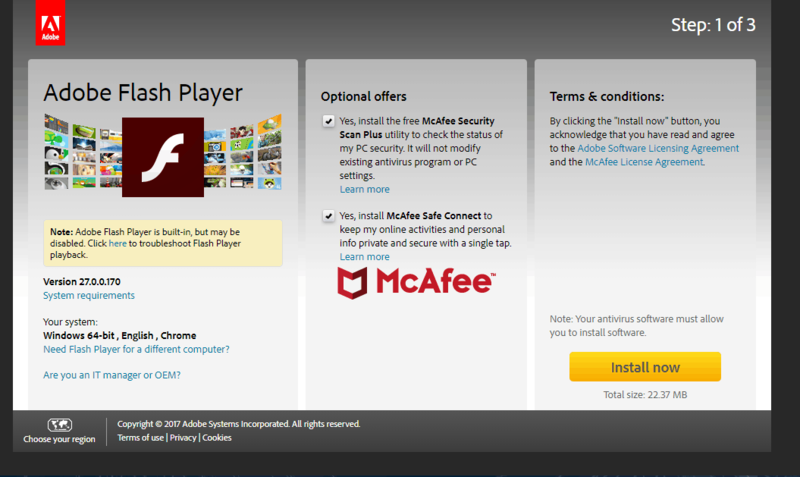 Then press the Install Now button to save the Flash Player installer. 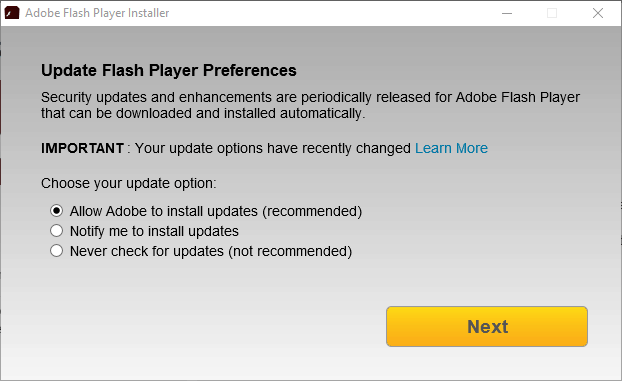 Open the Adobe Flash Player Installer window shown directly below to install Flash. Thereafter, check that Flash is enabled in your browser. You can do that in Chrome by clicking the Customize Google Chrome button and selecting Settings. Scroll down the Settings page, and click Advanced to expand the options. Click Settings and select Flash to open the options shown directly below. 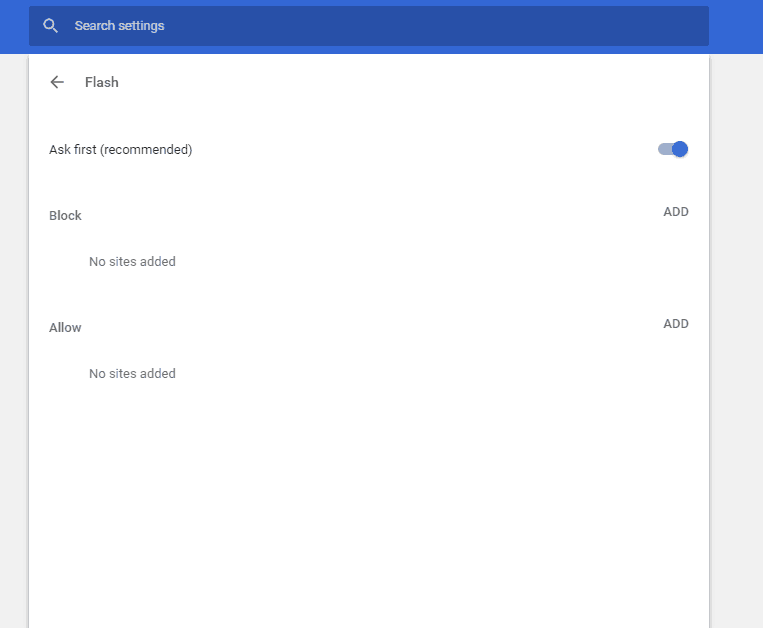 Select the Allow sites to run Flash option. You might find that Gmail‘s file attachment works fine in an alternative browser. As such, open Gmail in another browser; and then attach a file to an email. 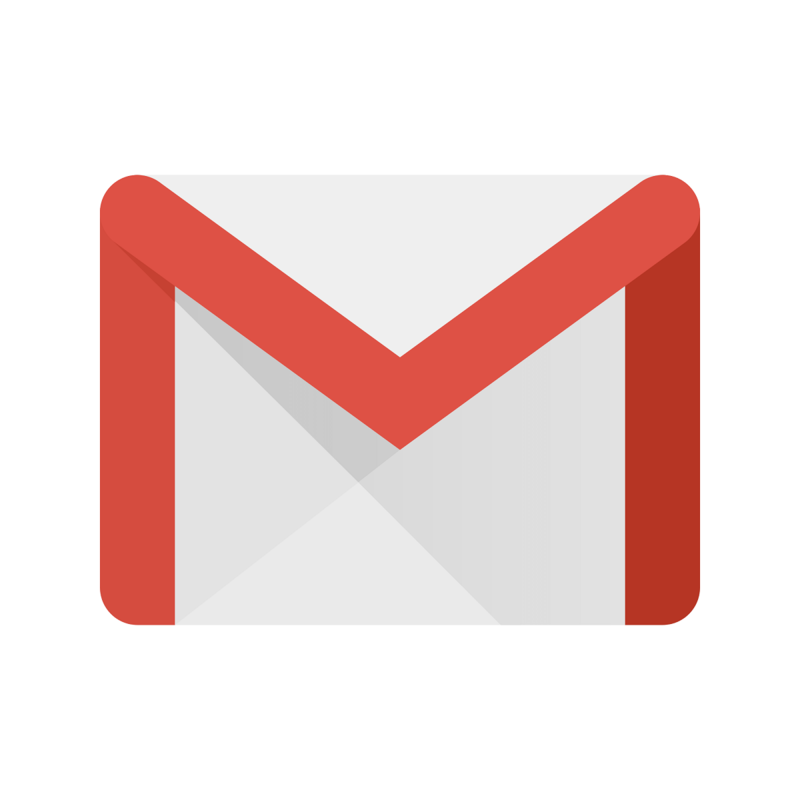 Note that Gmail only supports the Chrome, Firefox, Safari, Internet Explorer and Edge browsers. You should also check for browser updates to ensure you’re using the latest version. Gmail attachment errors are more likely to occur in outdated browsers. 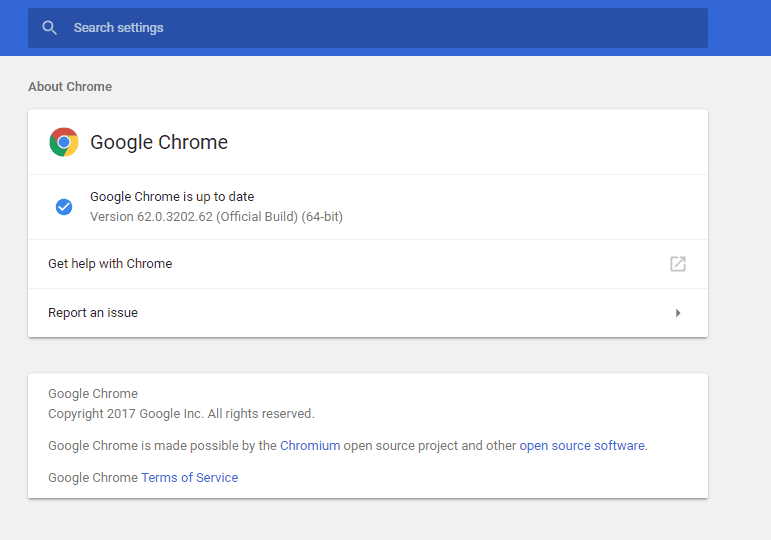 You can update Google Chrome as follows. Select Help > About Google Chrome to open the tab shown directly below. The browser will automatically download any available updates. Then click Relaunch to restart the browser. The “Attachment failed” error message states that the issue could be due to a proxy server. As such, switching the web browser proxy off, if selected, might fix the error. 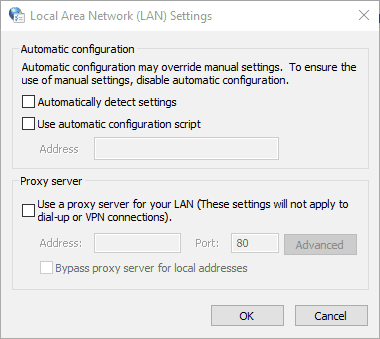 This is how you can disable the proxy server. Click the Cortana button on the Windows 10 taskbar, and enter ‘internet options‘ in the search box. Select Internet Options to open the window directly below. Click the Connections tab in the snapshot below. Press the LAN settings button. 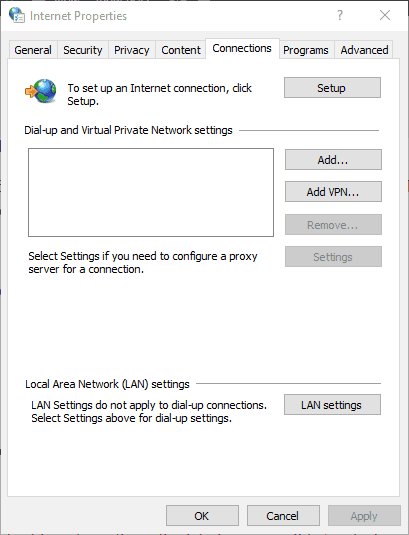 Deselect the Use a proxy server for your LAN setting, and press the OK button. The “Attachment failed” error message also hints that a firewall might be responsible for the issue. 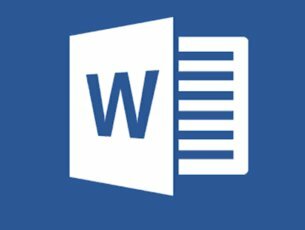 To ensure there’s no firewall interference for email attachments, you can temporarily switch them off. 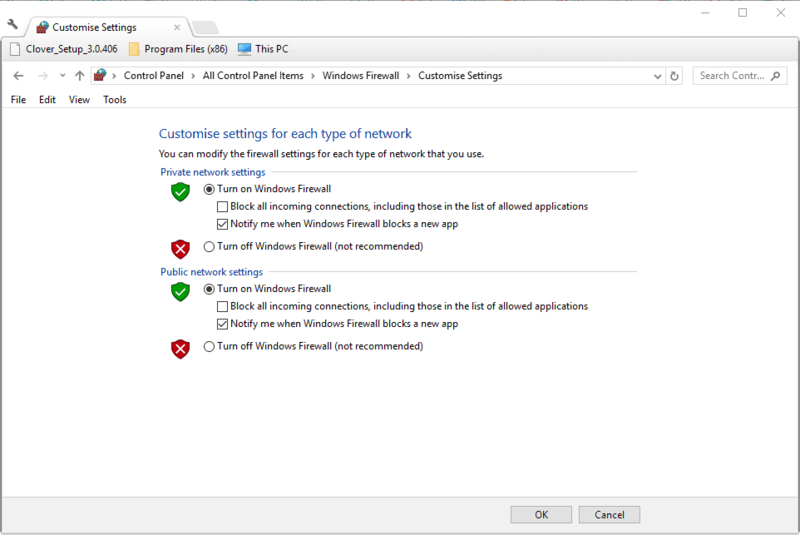 This is how you can disable the Windows Firewall. Open Run by pressing the Win key + R hotkey. 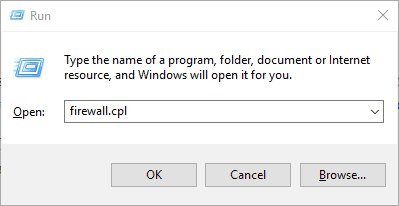 Enter ‘firewall.cpl’ in the Open text box, and press the OK button. 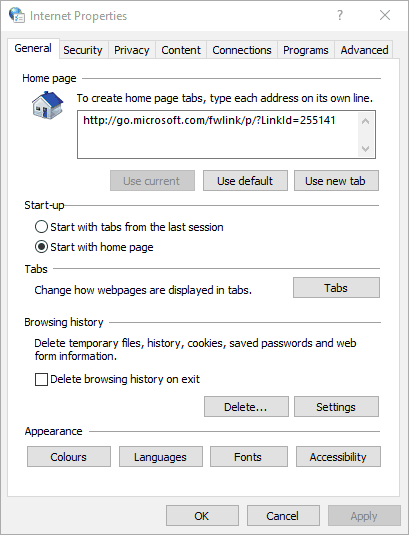 Click Turn Windows Firewall on or off to open the settings shown directly below. Select both the Turn off Windows Firewall options on the Customize Settings tab. Press the OK button to close the tab. 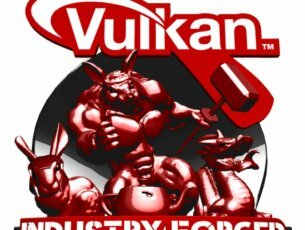 Your third-party anti-virus software might also have its own firewall. You can switch a third-party firewall off by right-clicking the anti-virus software’s notification area icon and selecting its disable or turn off option. This resolution is more specifically for Firefox users. Switching the Network.http.spdy.enabled setting to false can resolve the “Attachment failed” issue. You can adjust that setting in about:config as follows. 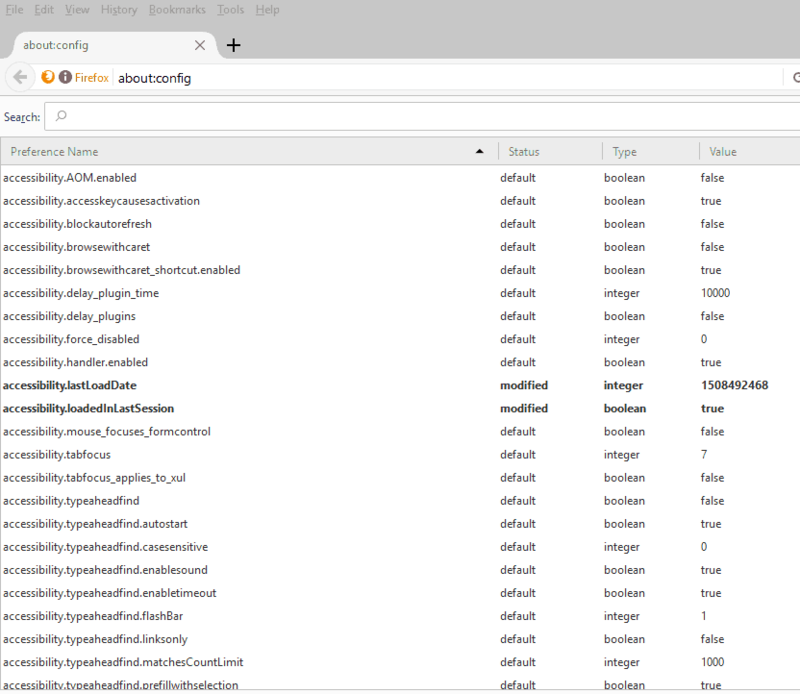 Enter ‘about:config’ in Firefox‘s URL bar to open the tab shown directly below. Next, input ‘Network.http.spdy.enabled’ in the search box at the top of the about:config page. Then double-click the Network.http.spdy.enabled setting to switch its value to false. Close Firefox and restart the browser. Those resolutions will probably fix the “Attachment failed” error so that you can attach files to Gmail emails again. However, you can also report the issue to Google with the Gmail support contact form if further fixes are required.